How Can You & Your Vet Help? This page is all about cat diarrhea treatment and how both you and your vet can help stop this rather unpleasant and upsetting cat health problem. What Should You Do If Your Cat Has Diarrhea? The first thing is to keep your pet indoors if you suspect they are ill in any way. This allows you to keep a closer eye on them until you are happy that they are all right.It is difficult to know if your cat has diarrhea if it goes to the toilet outside, but keeping it in with a litter tray is much easier. Don't feed them any solid food for 24 hours from when you first suspect they are having diarrhea. (This is another reason to keep them indoors until they are well again, so you can prevent them from getting scraps of food from elsewhere that may be upsetting their stomachs). Give them fresh water only. (Very important to help prevent dehydration).You are trying to give their digestive system a rest so it can recover from whatever upset it.After 24 hours, you can then slowly start to re-introduce a bland diet. Try white meat only or plain fish. Give them only small amounts 4 to 6 times a day, but in total only about half of their usual daily amount. If no further cat diarrhea occurs, you can then increase the food slowly. Continue in this way until your cat has been passing normal faeces for 48 hours or so. If the diarrhea persists or returns, or if there are other symptoms present such as blood in the faeces, then get them to your vets promptly for a professional assessment and some cat diarrhea treatment. Always remember that it is better to be safe than sorry! 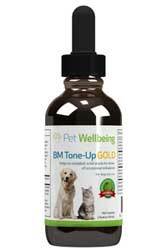 If your vet checks your kitty out and can't find anything medically wrong but your cat still has an upset stomach, then there are natural supplements such as BM Tone Up Gold that may provide a cat diarrhea treatment. These supplements are specially formulated by veterinarians from organic herbs to gently soothe feline digestive tracts, helping your cat return to normal bowel movements. How Will My Vet Diagnose The Cause of Feline Diarrhea? It is a very good idea to take a sample of the diarrhea in a clean, sealed container when you go to see the vet. When did the cat diarrhea start and how often are they going to the toilet? What are you currently feeding your cat, and has their diet changed recently in any way? 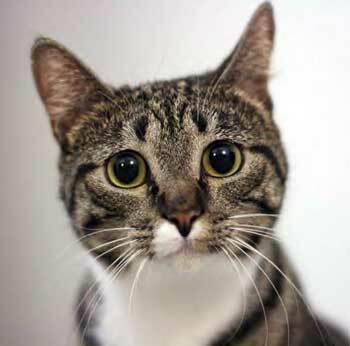 Does your cat show any signs of pain or straining when it goes to the toilet? 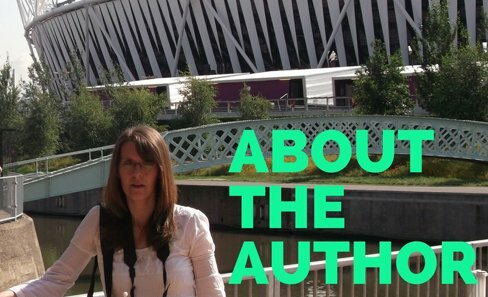 Has there been any blood or mucus in the faeces? Has the cats appetite changed? Are they showing any other signs of poor cat health such as tiredness, weight loss, or vomiting? Are they on any medications including worming tablets and flea control? Your vet may want to take a specimen of faeces for analysis or do some abdominal x-rays. Blood, thyroid, and other tests may be required and possibly even biopsies or exploratory surgery in serious cases. What Cat Diarrhea Treatment Might My Vet Give? Any further cat diarrhoea treatment obviously depends on a correct diagnosis, so it is not really helpful to go into specifics here. Another point to remember is that some bacteria and parasites that cause feline diarrhea are contagious, both to other animals but also humans as well. So if there are any other members of your household, human or animal, who are unwell at the same time, it is very important to mention this to the vet! Watching out for cat diarrhea is an important part of cat health care, and knowing what to do about it and when to take them to the vets will help ensure your pet remains a healthy and happy cat!